No Middle Eastern Feast is complete without a plate of hummus. And this is one of the easiest and tastiest homemade hummus recipes that I’ve ever made. Growing up, we used to get dinner from a Lebanese restaurant, Almazett, around the corner from our house almost weekly. Most of the time it would be takeaway, but every now and then we’d eat at the restaurant, and if it was a Friday night, there would be belly dancers. As a young girl I was entranced by these women in their jingly gossamer costumes who could make their bellies and bums vibrate SO FAST. To be honest, I’m still pretty impressed by belly dancers. But I digress. The best thing about Almazett, of course, was their food; and of that their hummus was always a favourite. Hummus is one of those dishes that, although simple, varies wildly. For years I wasn’t a fan of hummus. I found it bland and unimaginative. The only hummus I really loved came from Almazett. Their hummus was light and fluffy, totally different to the packaged supermarket junk. It wasn’t until I went to Israel as an adult that I really discovered just how good hummus could be. In Israel, as in most of the Middle East, hummus is eaten with virtually every meal. In fact, it often forms the very heart of a meal and is eaten drizzled with olive oil and sprinkled with paprika, or topped with fava beans, or whole chickpeas, or lamb, or labna. To this day I simply can’t eat pre-packaged hummus. But give me a bowl of the homemade stuff, creamy and lemony and laden with tahini, and I am all over it. As I rarely eat meat, I also love that hummus is protein-dense; a bowl of hummus with some pita bread and a few sticks of carrot and cucumber is a great lunch. 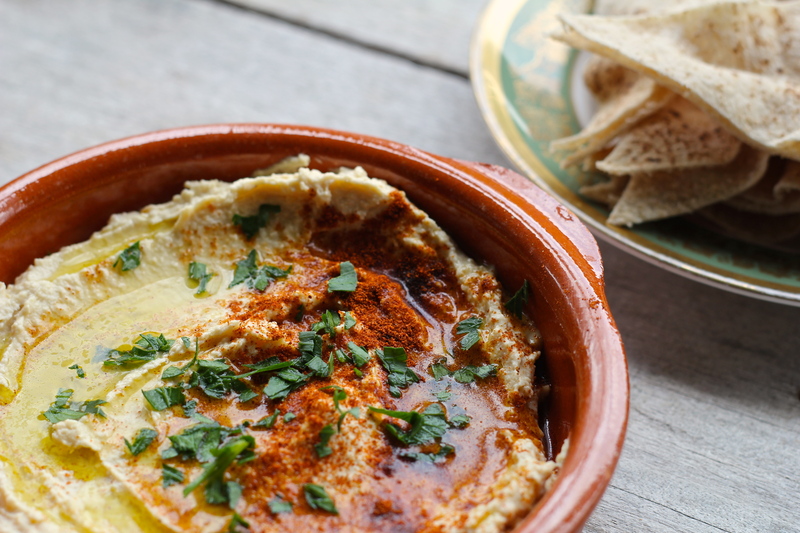 This hummus recipe is straight out of Jerusalem by Yotam Ottolenghi and Sami Tamimi. It’s such a good basic recipe – smooth and light – that I didn’t feel the need to change a thing. If you’re feeling like something different though, I did make a few suggested alternatives below. You can make this with canned chickpeas rather than fired and soaked, but I recommend the latter. It really does make for a superior hummus. And it’s not that tricky – it just requires that you remember to soak the chickpeas the night before. Either way, go forth and hummus! 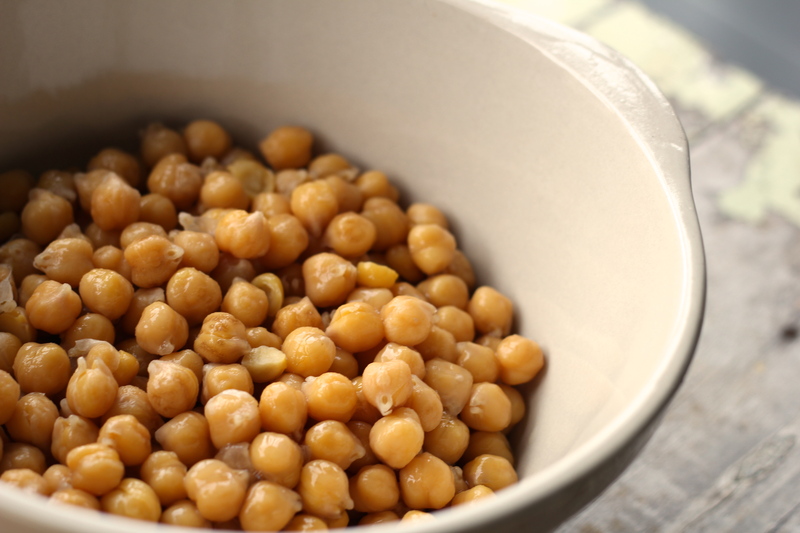 Wash dried chickpeas and place in a large bowl, covering them with plenty of water and leaving to soak overnight. The next day, drain the chickpeas. In a large saucepan on a high heat cook the drained chickpeas and bicarb soda for about 3 minutes, stirring continuously. Add 1.5 litres of water and bring to the boil, cooking for between 20 – 40 minutes (cooking time depends on the type and freshness of the chickpeas). You can tell when chickpeas are ready when you can easily break them up in your fingers but they are not yet mushy. Drain the cooked chickpeas and put into your food processor. Process until they are broken down and then, with the food processor still running, add the tahini, lemon juice, garlic, and about 1 teaspoon of salt. Keep processing, and slowly drizzle in the ice cold water. Process for another five minutes, or until the hummus is smooth and creamy. To serve, heap a few generous tablespoons of hummus onto a small plate, using the back of the spoon to spread the hummus out. Drizzle with olive oil, dust with paprika, and sprinkle with finely shopped parsley. Hummus will keep in an air tight container in the fridge for up to a week. Gently toast two tablespoons of cumin seeds in a pan for a couple of minutes, until they start to release their scent. Once cooled, grind in a mortar & pestle and stir through the finished hummus. If you want to add some vitamins to your hummus, throw a couple of handfuls of blanched spinach into the food processor along with the tahini – it will turn your hummus a delightful green! To amp the density, throw a handful of walnuts in with the chickpeas, giving your hummus an earthier taste (you might want to add an extra 50 – 100ml of water if you throw in the walnuts). 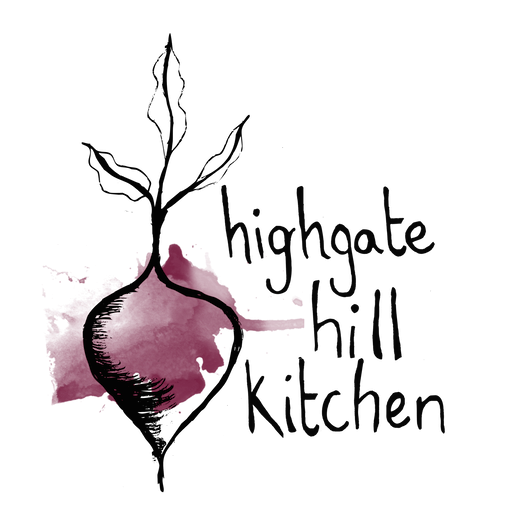 You can spice up your hummus by simmering a teaspoon of dried chilli flakes in 100ml of olive oil on the stove for about five minutes over a low heat. Drizzle this into the food processor along with the tahini to give your hummus a bit of bite. 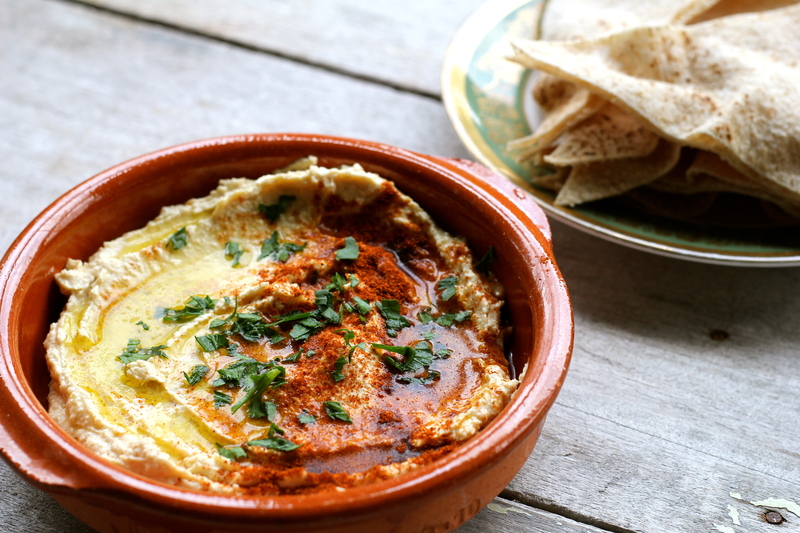 Replace the four garlic cloves with 6 – 8 roasted garlic cloves to give your hummus a lovely hint of caramelized garlic. What is the soda in the hummus for? I’ve never seen soda in hummus, so I wonder what the intent is? I’m no expert on the science behind it, but in short the baking soda helps the chickpeas absorb the water while they’re cooking, which will reduce the cooking time and, more importantly, make for a creamier chickpea once it’s been processed. You won’t actually taste the baking soda at all! What actually happens is that the plant walls making them softer. Try it on cabbage and you will see that it cancook in no time and even turn to mush. My pleasure. 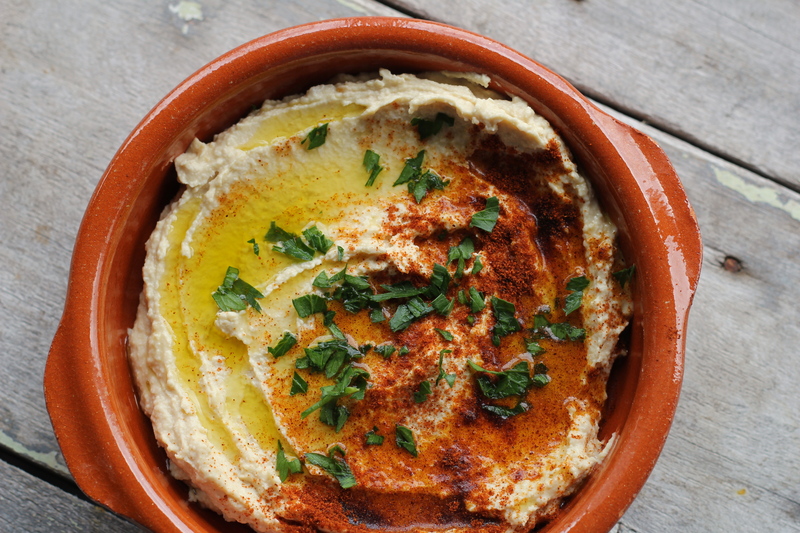 Once you try homemade hummus, you’ll never go back!